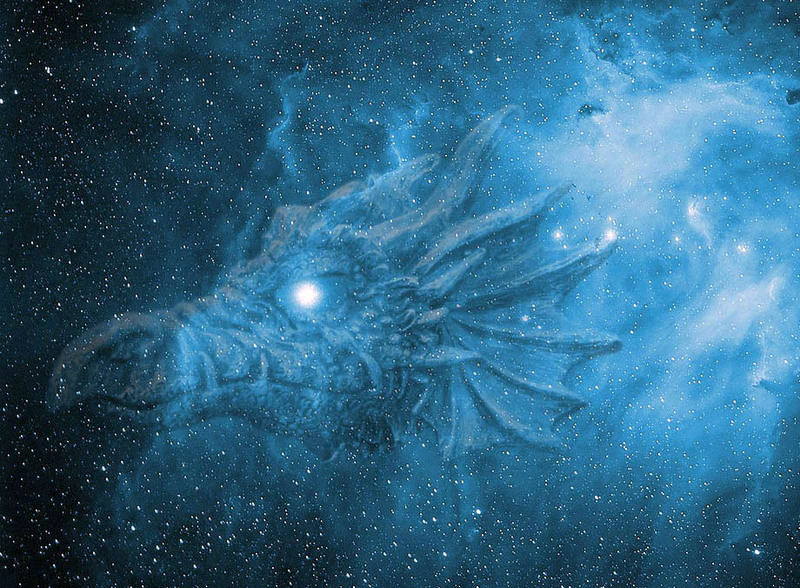 The Dragon Attunement is a process of attuning to a particular element of the dragon and can be compared to attuning yourself to a particular frequency like you would do if you were trying to find a particular channel on a radio station. In February 2019 we will be attuning to the Dragon Element of Spirit. BOOKINGS ARE ESSENTIAL ~ Please contact Janine to make your booking. Payment can be paid using the PayPal button below.